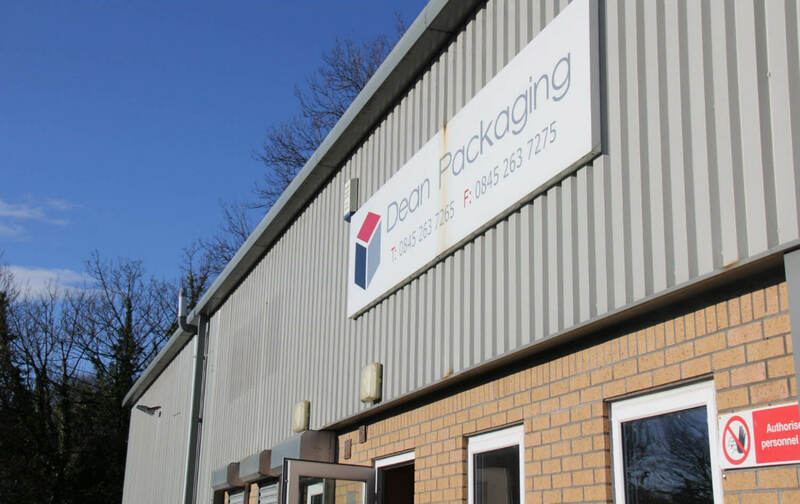 Dean Packaging, an independently owned and managed company has over 20 years of experience as a key supplier of packaging materials to the food and industrial sectors. 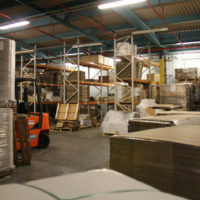 The Company has achieved its excellent reputation through a cost effective, service lead supply model. 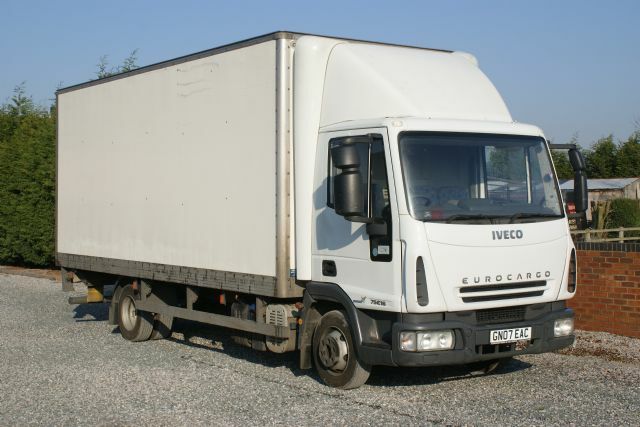 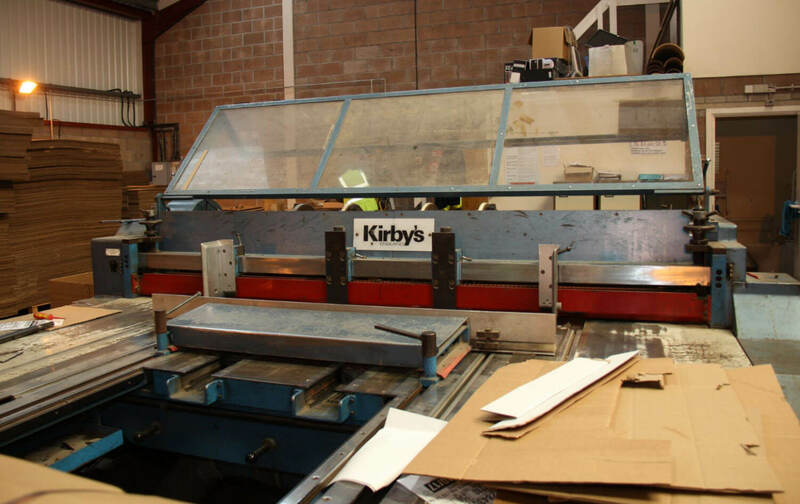 Our continued success is based upon continually exceeding customer expectations. 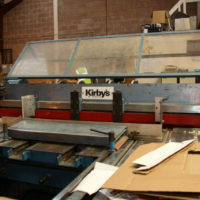 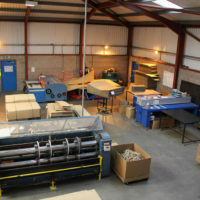 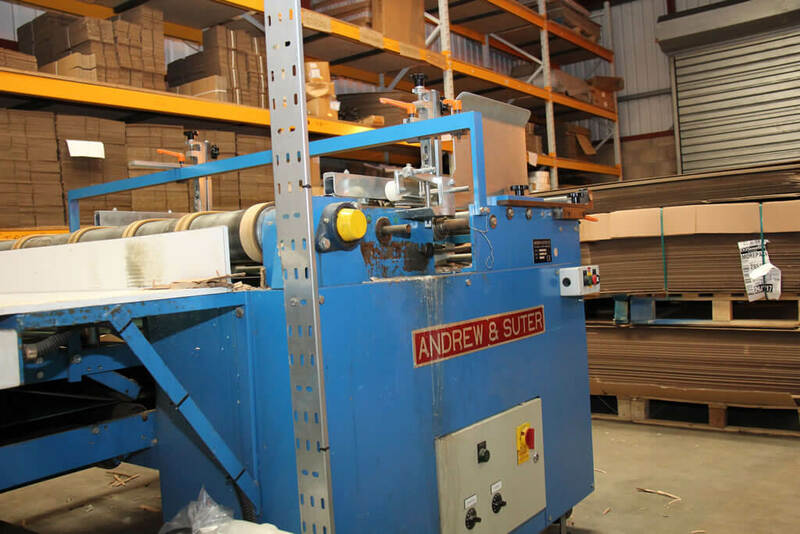 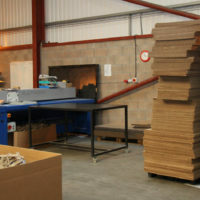 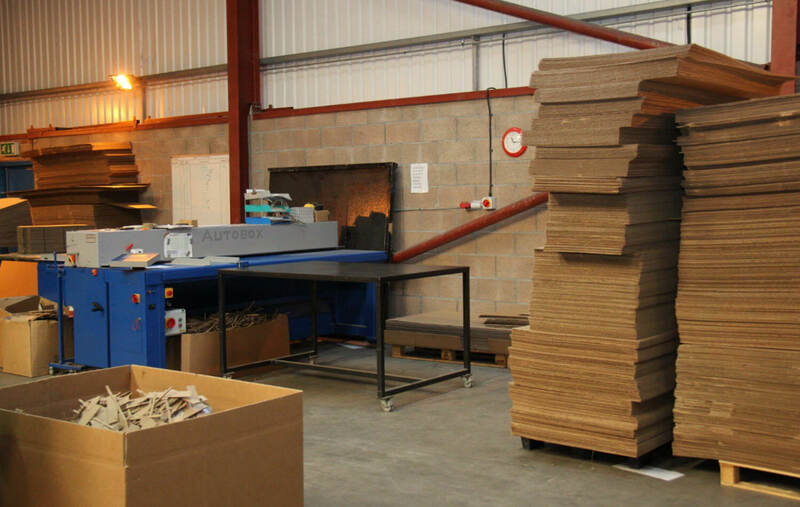 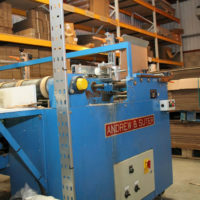 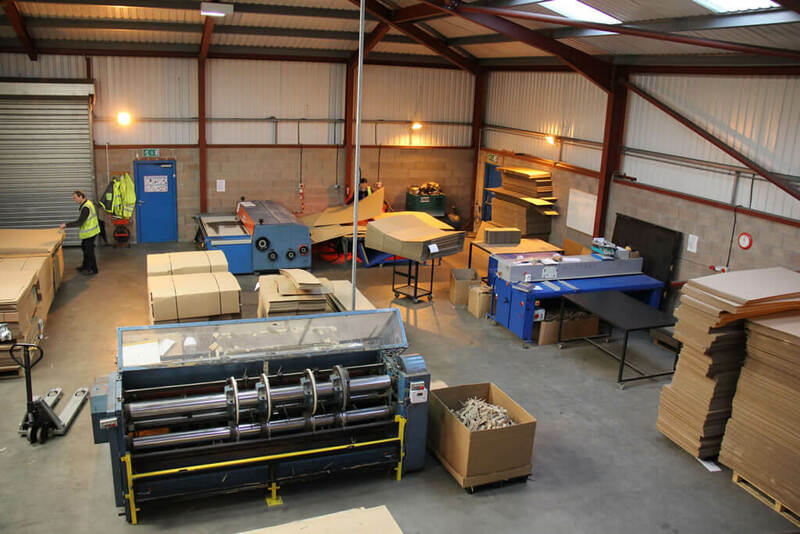 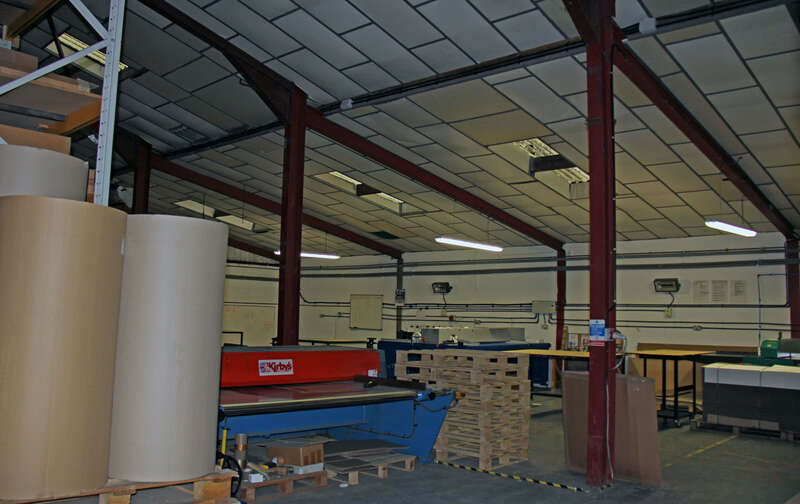 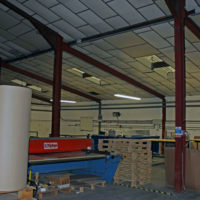 Specialising in corrugated packaging manufacture and supply, from short runs to full scale inventory managed systems. 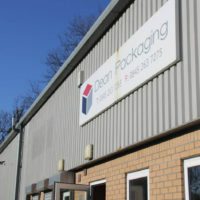 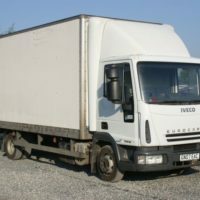 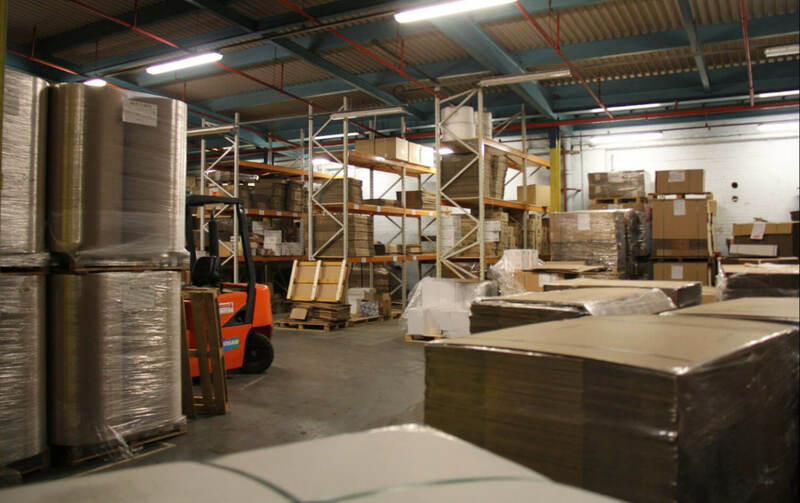 Dean Packaging operates its own warehousing, distribution and logistics, ensuring a first class service is consistently provided.